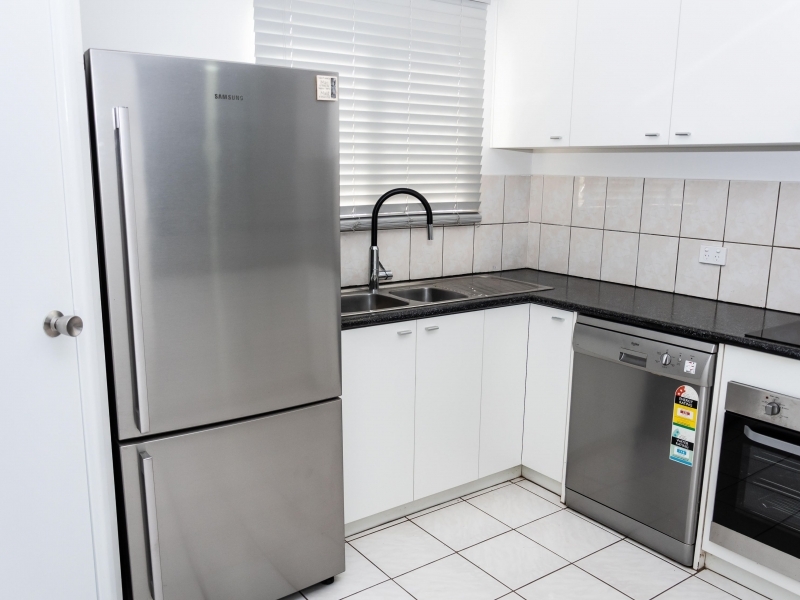 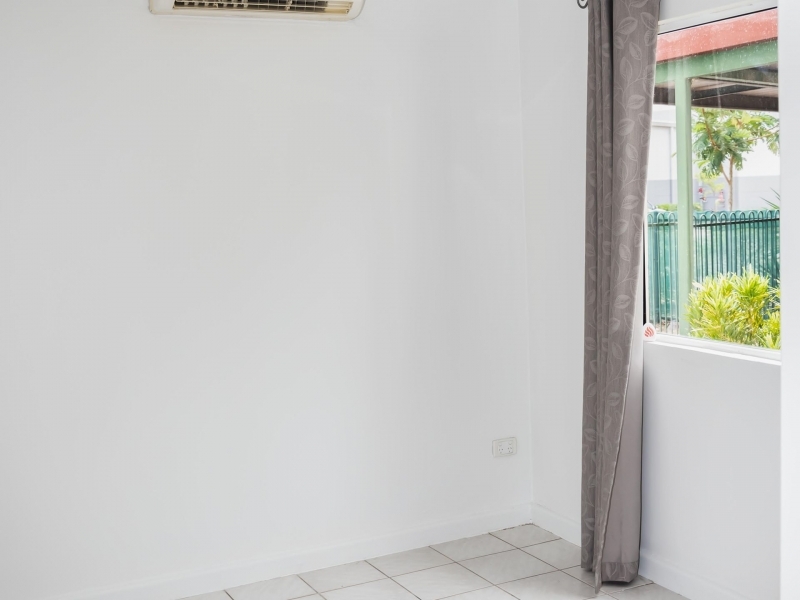 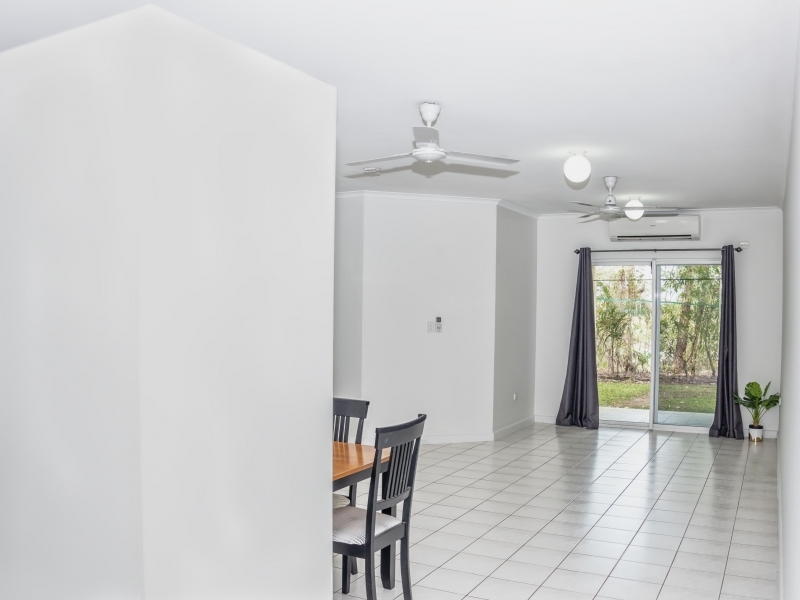 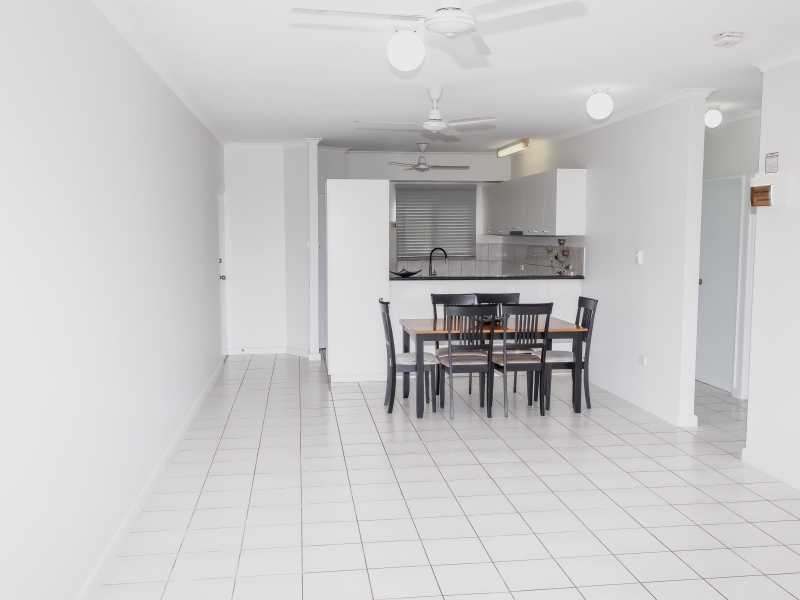 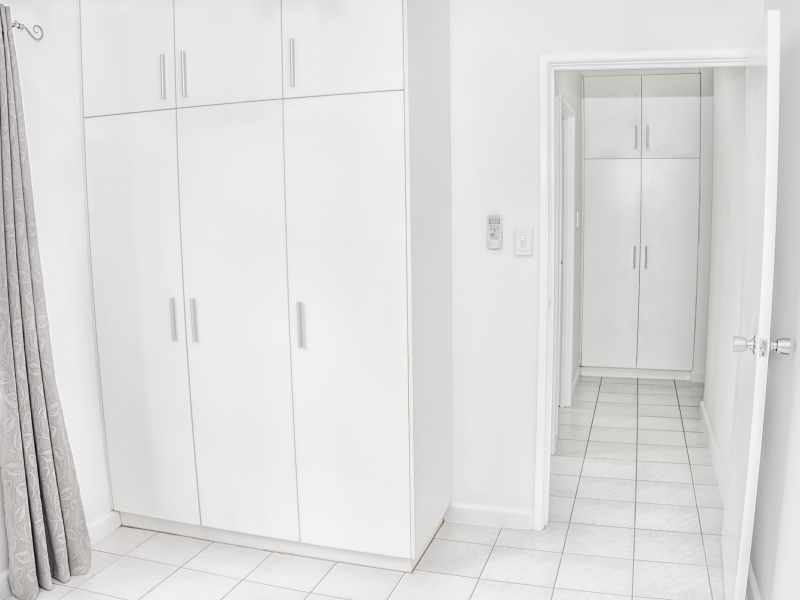 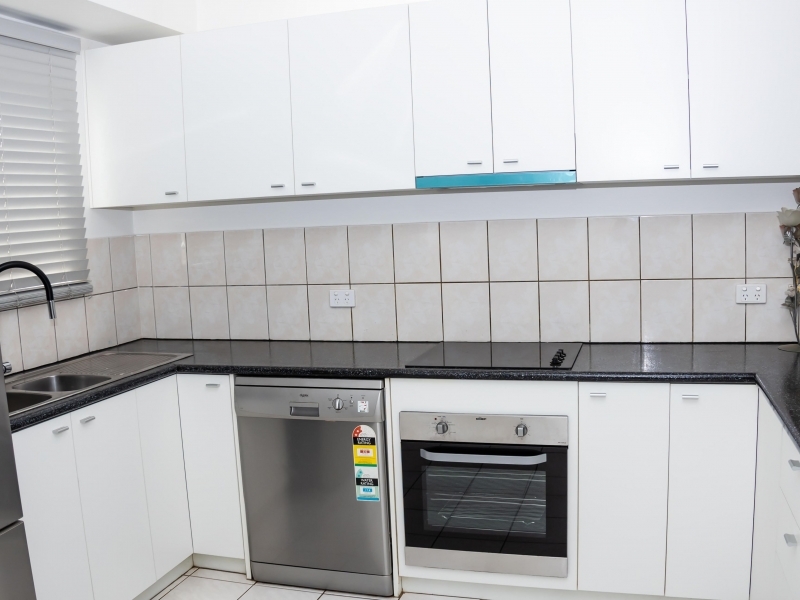 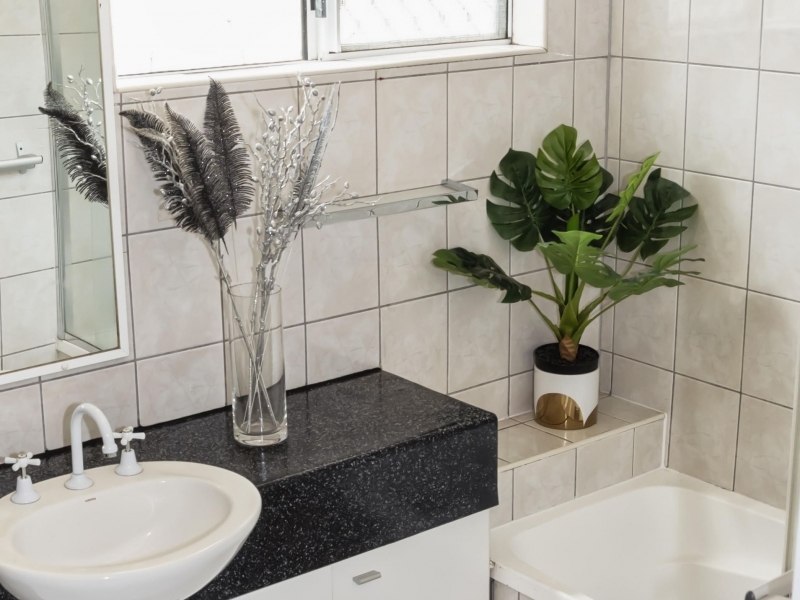 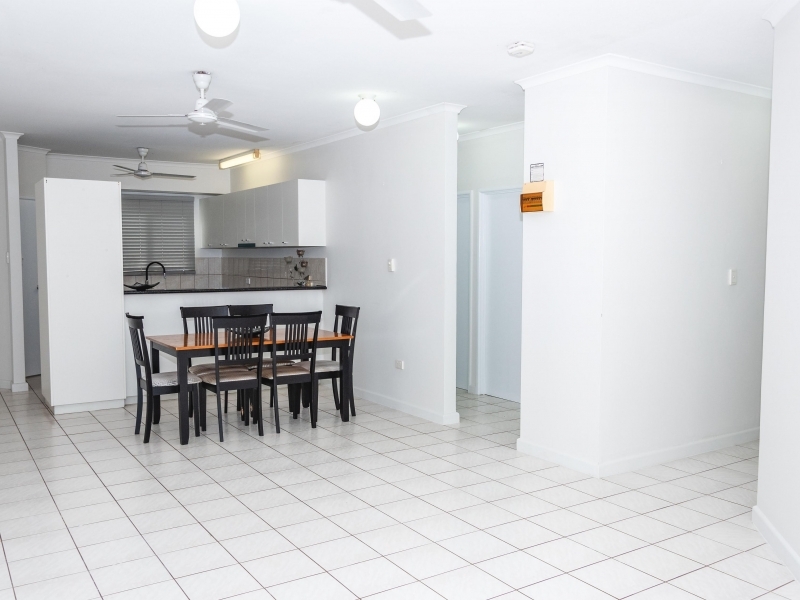 Territory Real Estate is proud to present this beautiful ground floor three bedroom unit with two under cover car parks next to your front door. 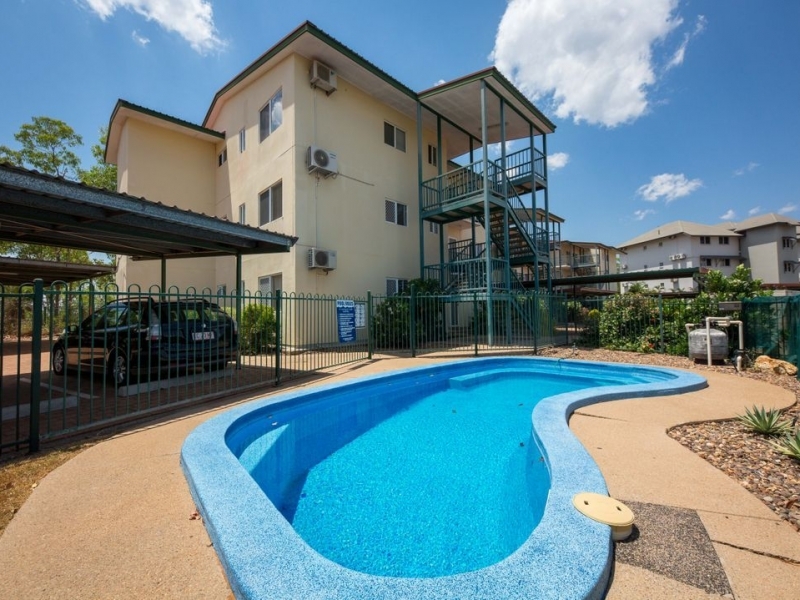 This would make an ideal investment, or be just perfect to live in for the first home buyer. 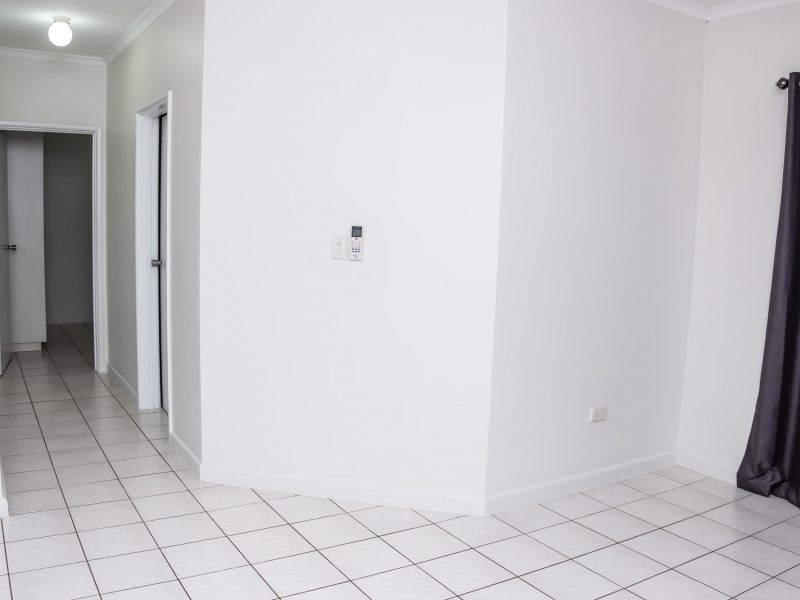 Conveniently located close to schools, shops and transport and across the road from the new Bakewell Shopping centre. 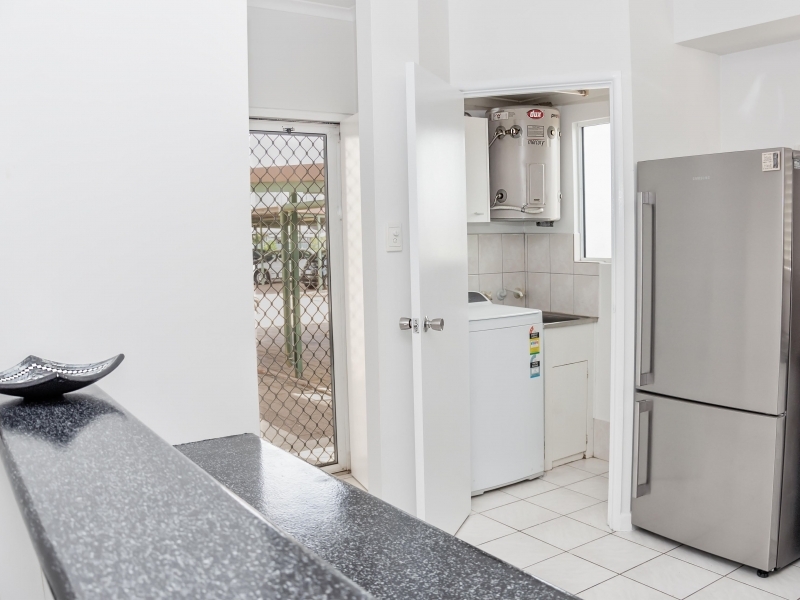 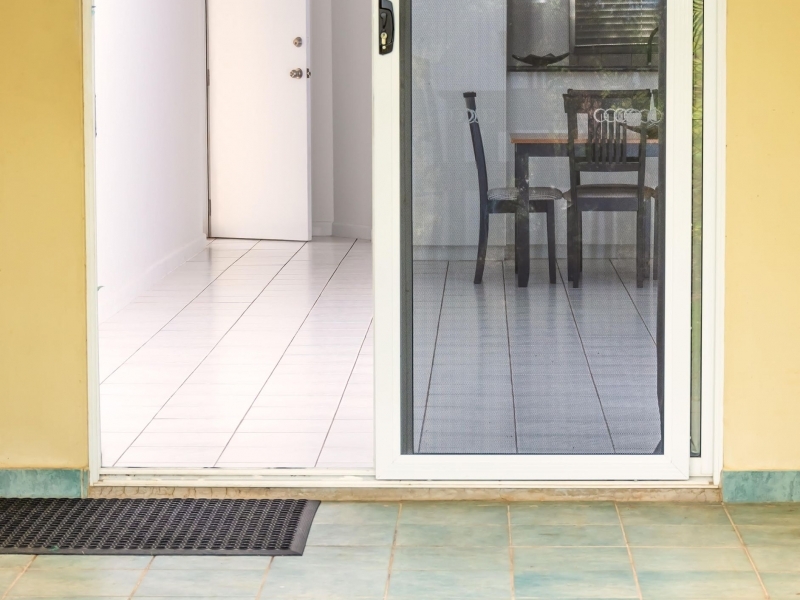 Air conditioning and built in robes to the bedrooms as well as open plan living to the lounge and dining area that flows out to the rear porch which backs onto natural bush land reserve.